is for arse. All men go bad. 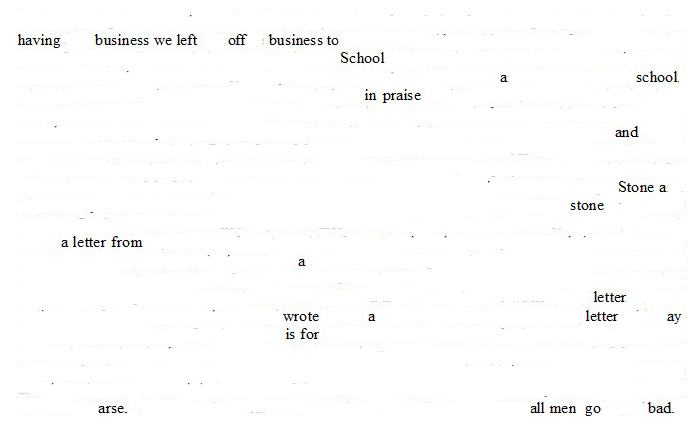 Erasure poem derived from The Diary of Samuel Pepys, Tuesday 7 February 1659/60.